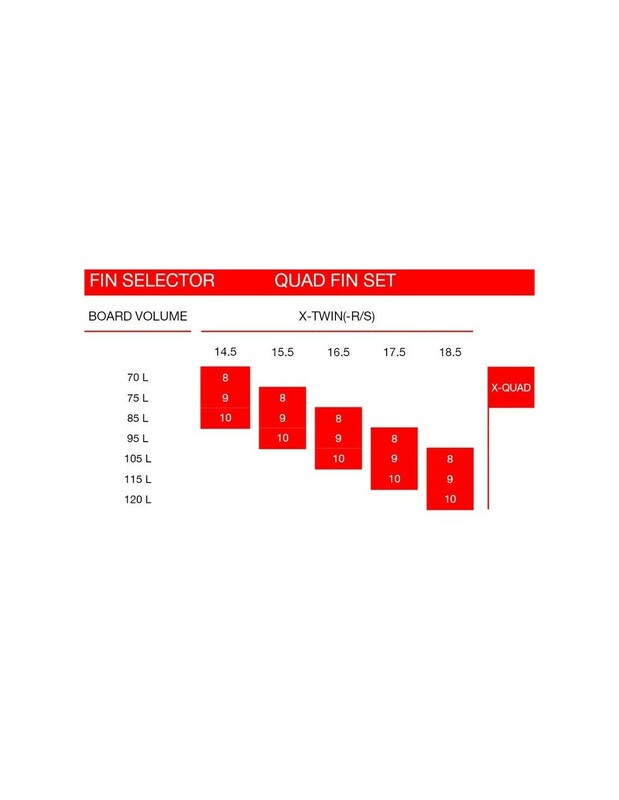 X-Quad fins are the thruster fins for a quad board with two X-Twin / X-Twin-R in the middle. Pros like the Moreno twins, Fabian Weber and Florian Jung simply love these super-fast and radical fins. 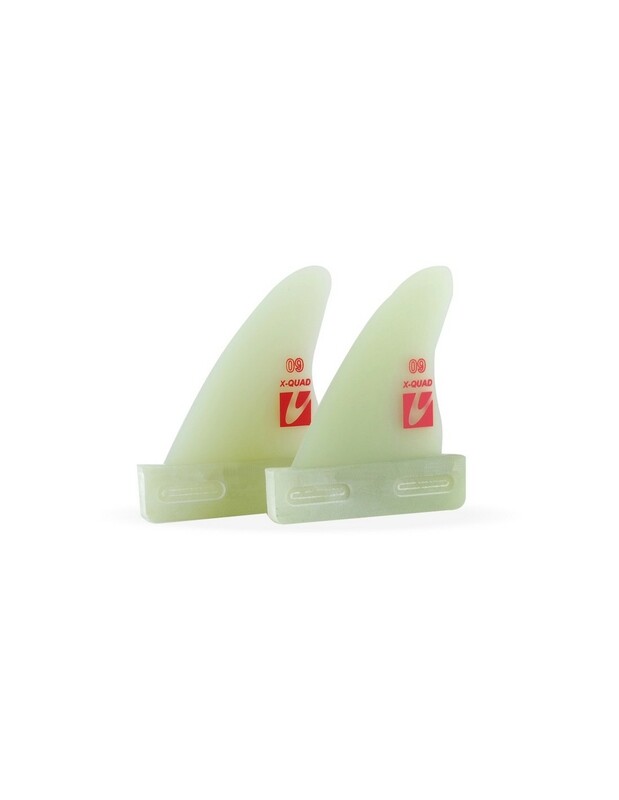 Also to be used in smaller tri-fin boards. In a bundle (2 X-Quad + 2 X-Twin) you can get €20.00 € discount compared with buying as stand-alone-products! 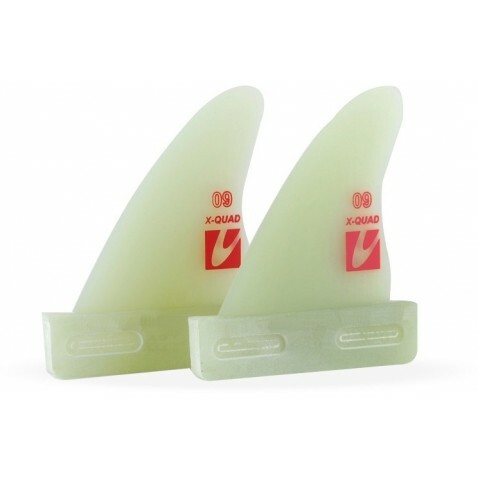 Spare parts: We enable you to buy the X-Quad fin as a spare part (in case of lost or damaged fins).